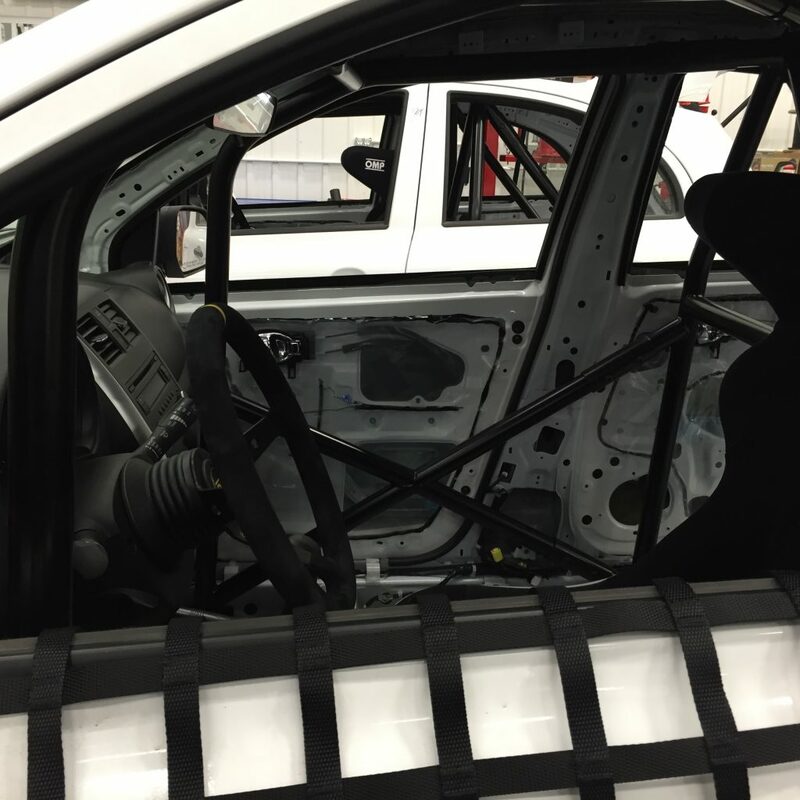 Nissan is proud to offer the most affordable new car in Canada and the most affordable new race vehicle in Canada. 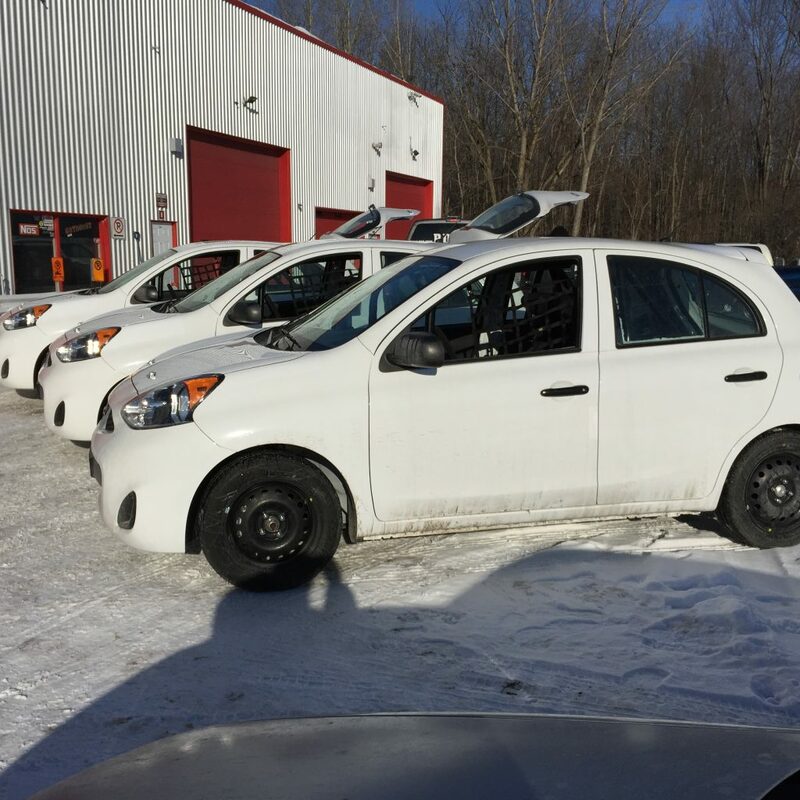 Tested by the renowned professional Quebec racer, Jean-François Dumoulin, the Nissan Micra® racing version is the real deal. 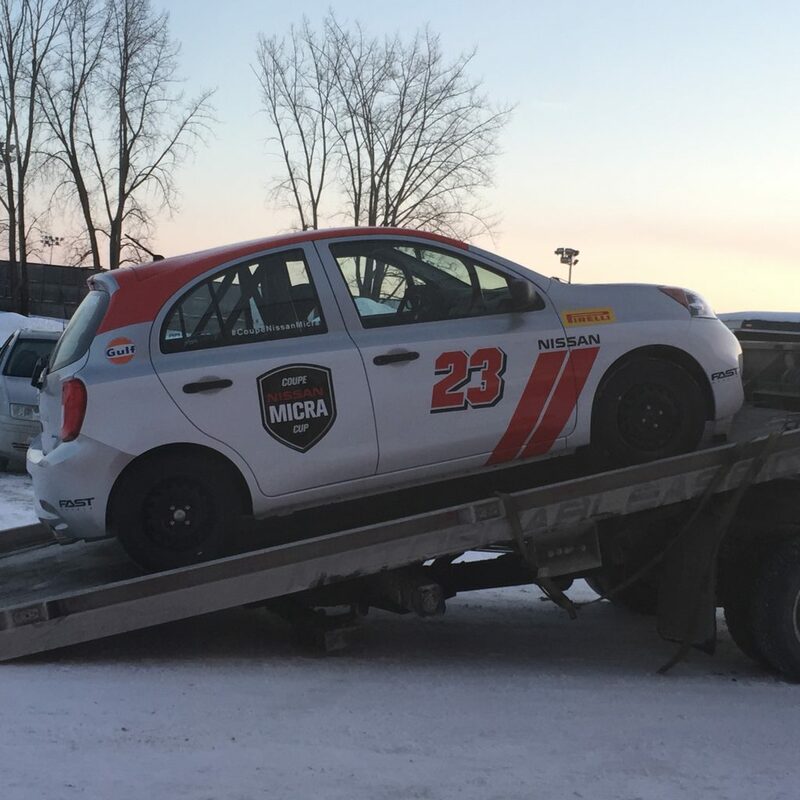 Each Micra® competing in the Nissan Micra® Cup has been prepared by the MIA (Motorsports in Action) team in St-Eustache. 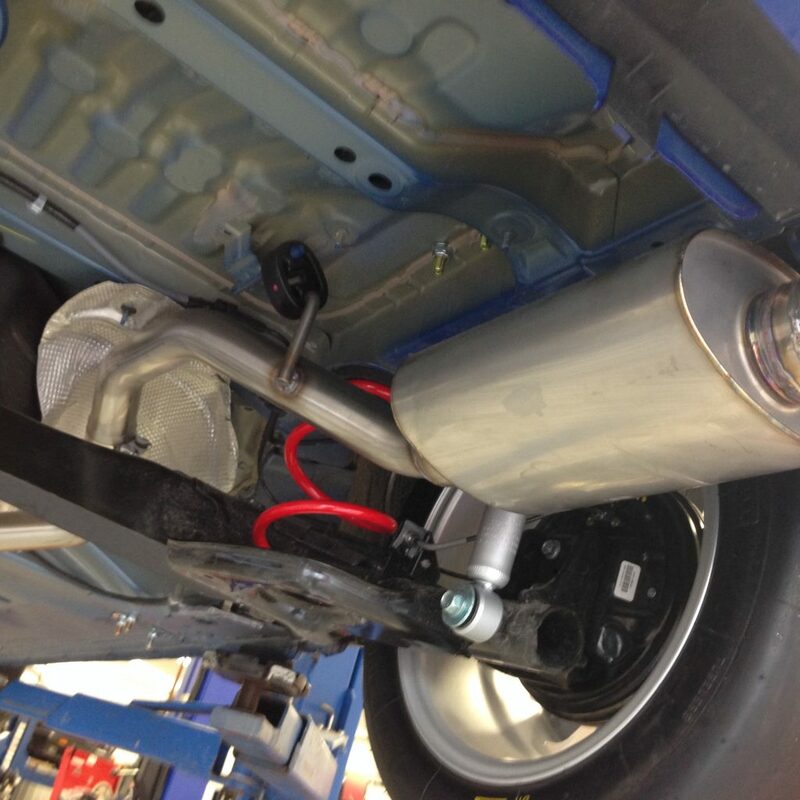 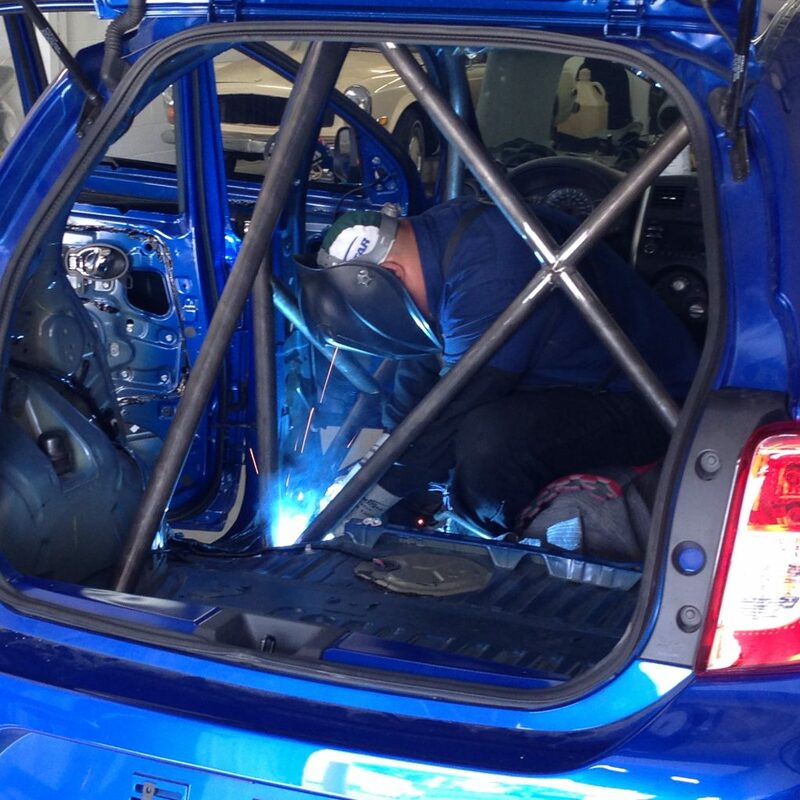 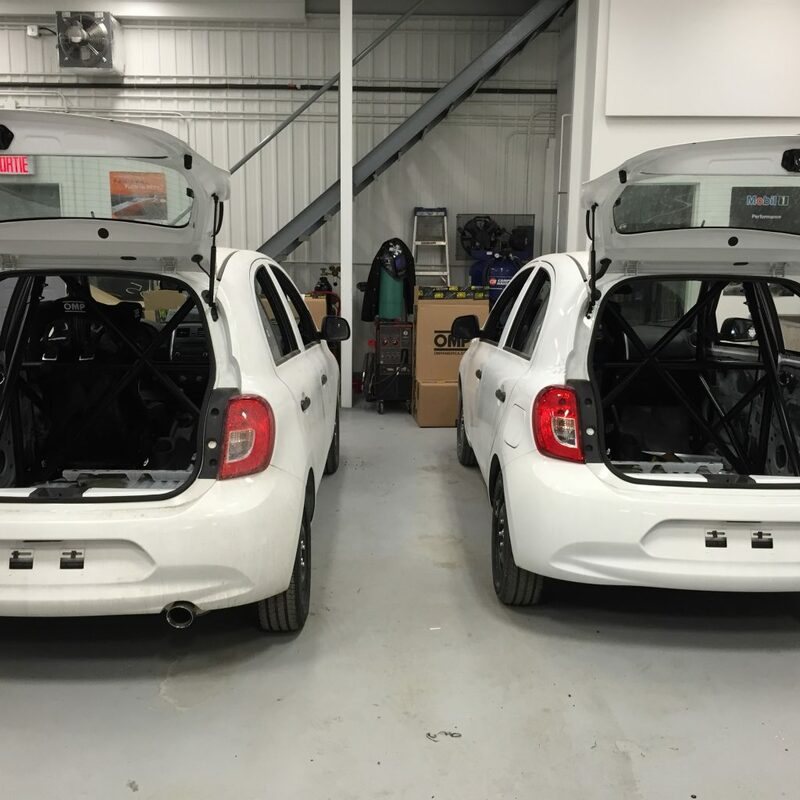 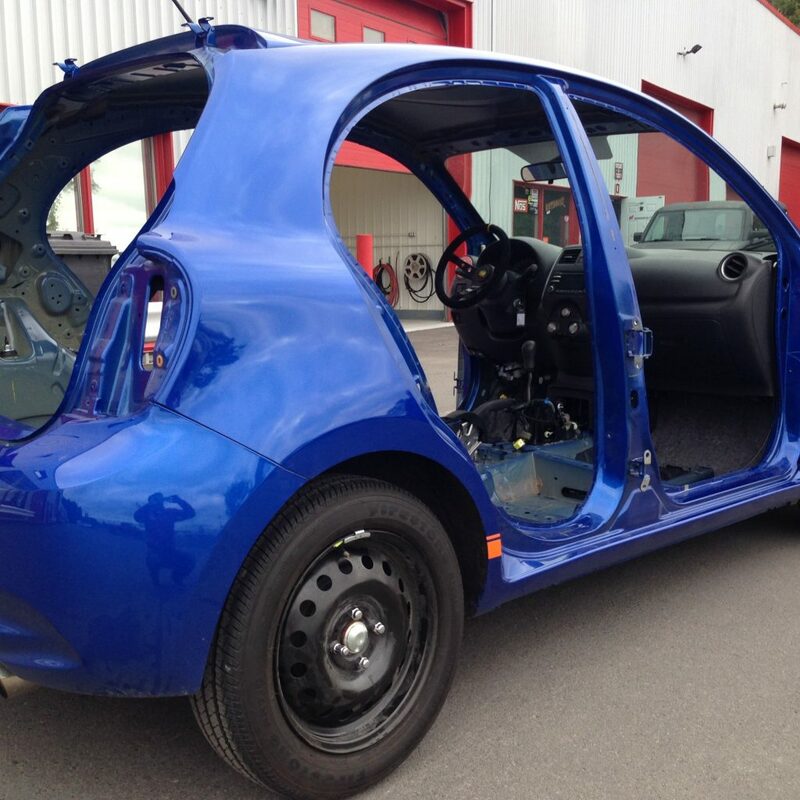 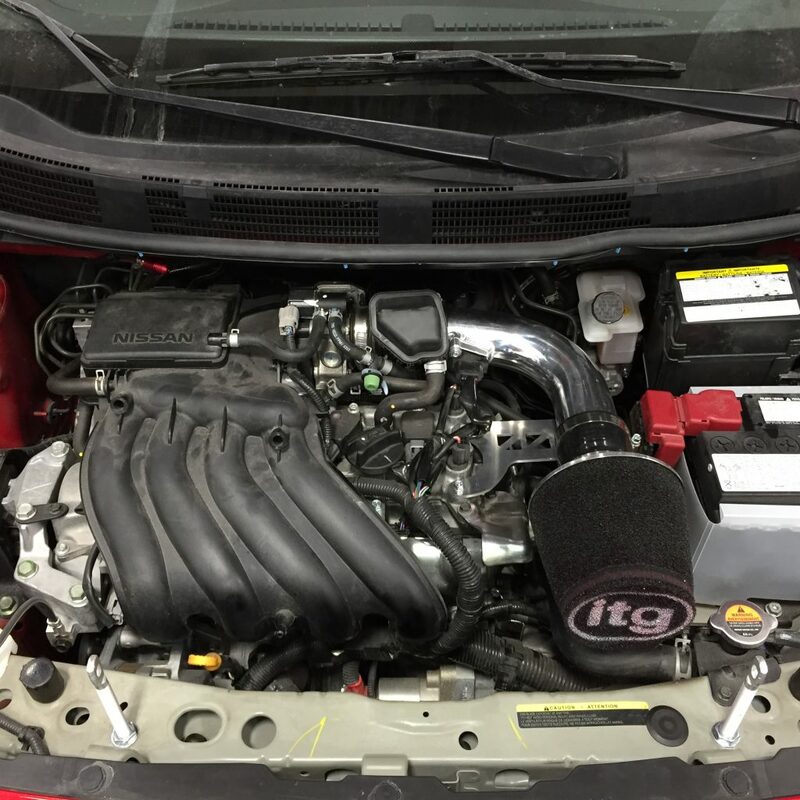 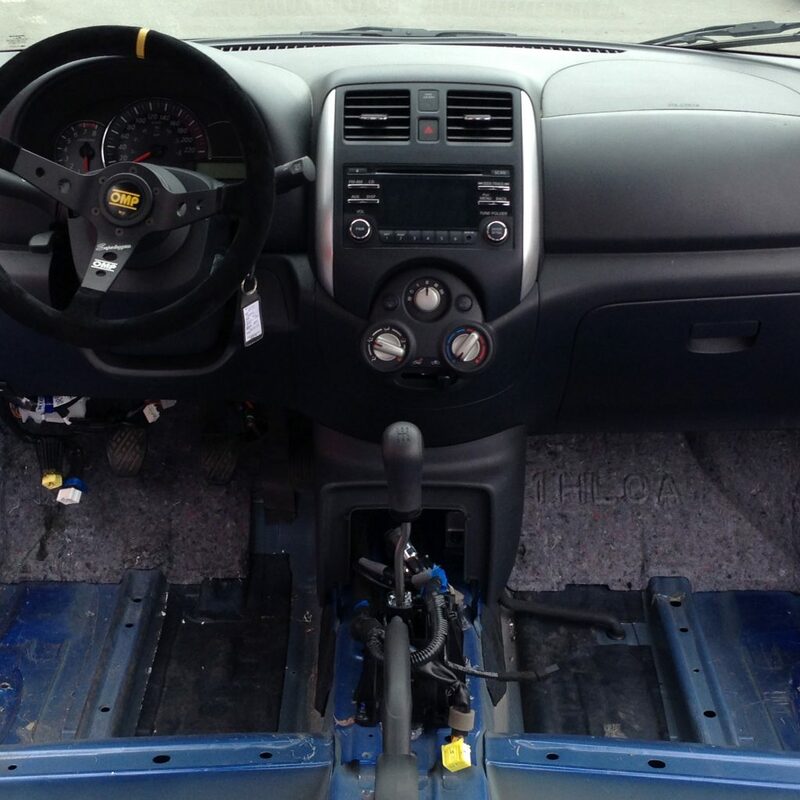 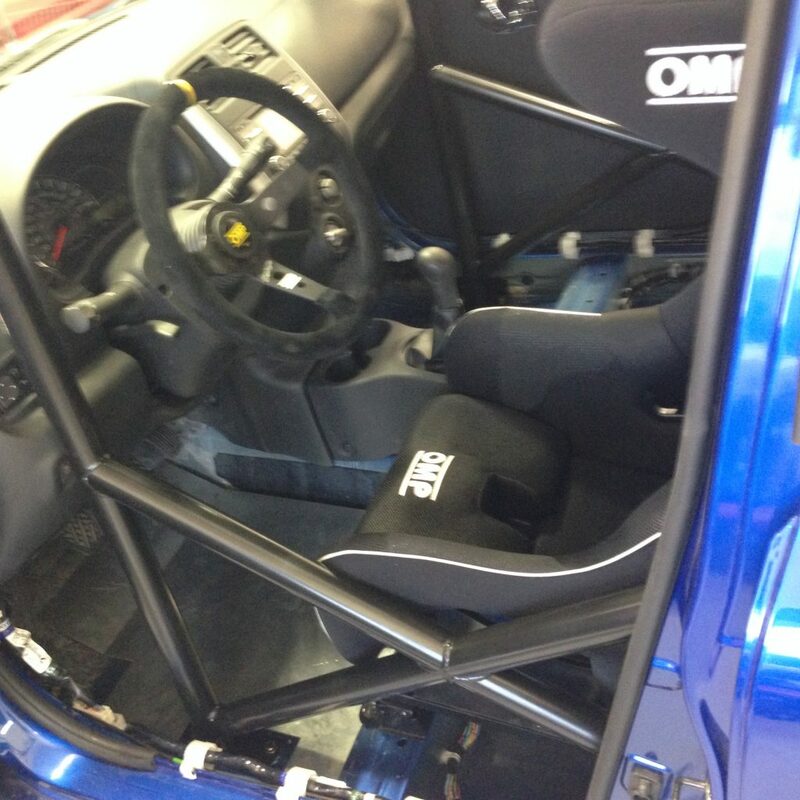 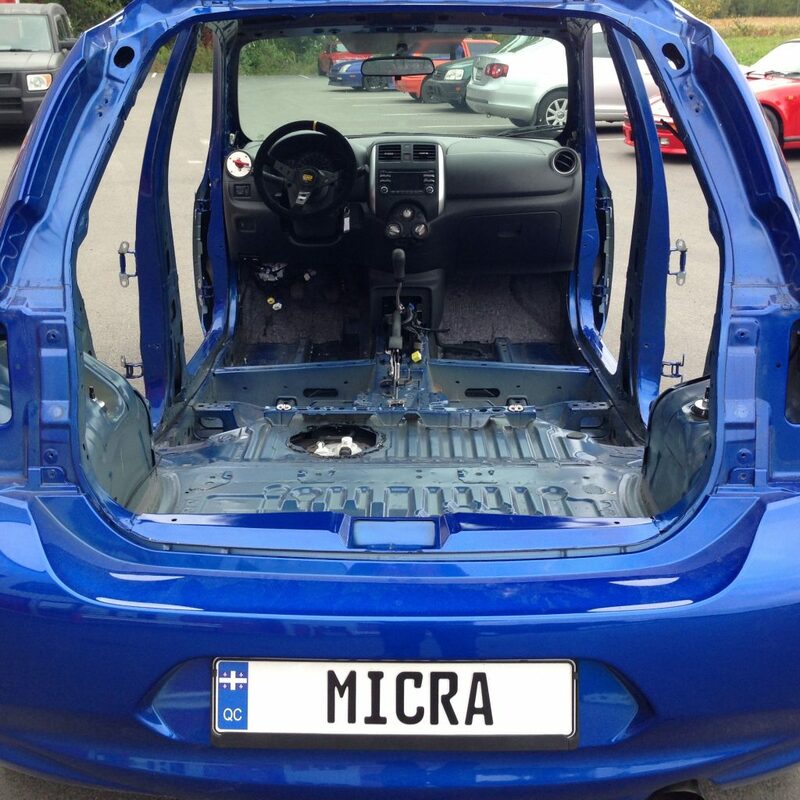 Everything in the interior of the vehicle has been removed: seats, floor, door panels, steering wheel, etc., to install the racing features and transform it into the race-ready version for the Nissan Micra® Cup. 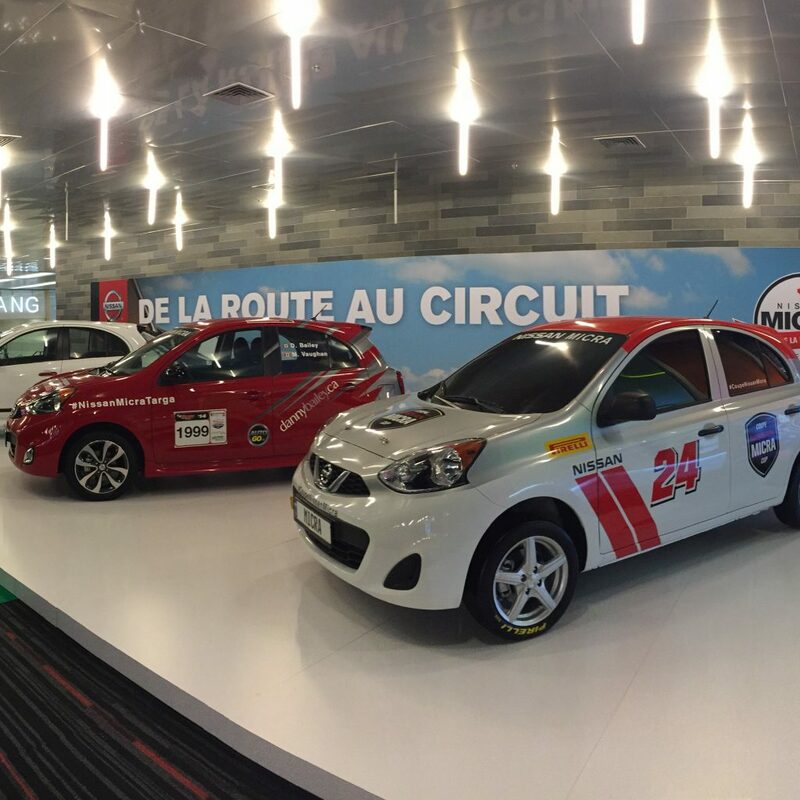 Presented by JD Motorsport Organization in collaboration with Nissan Canada, the Nissan Micra® Cup consists of races across six week-ends in Ontario and Quebec. 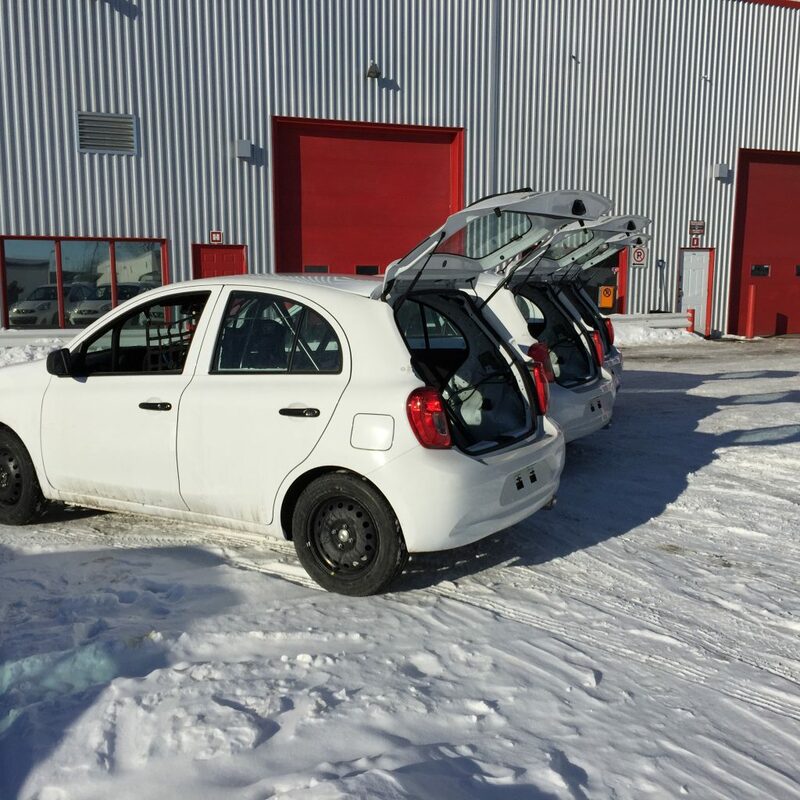 From May to September, over 30 Nissan Micras® are star in this series, unique to Canada. 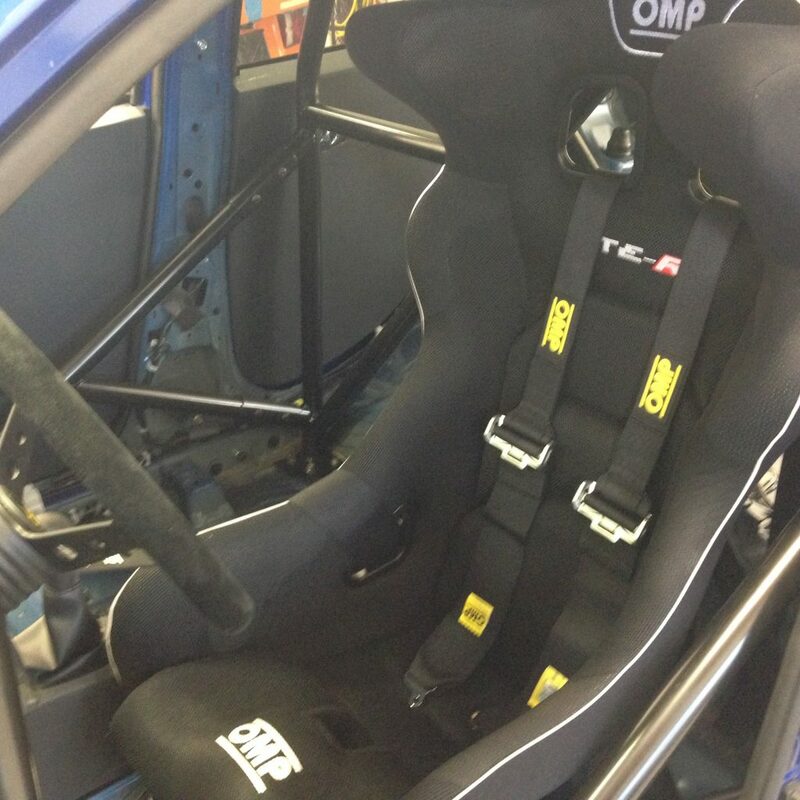 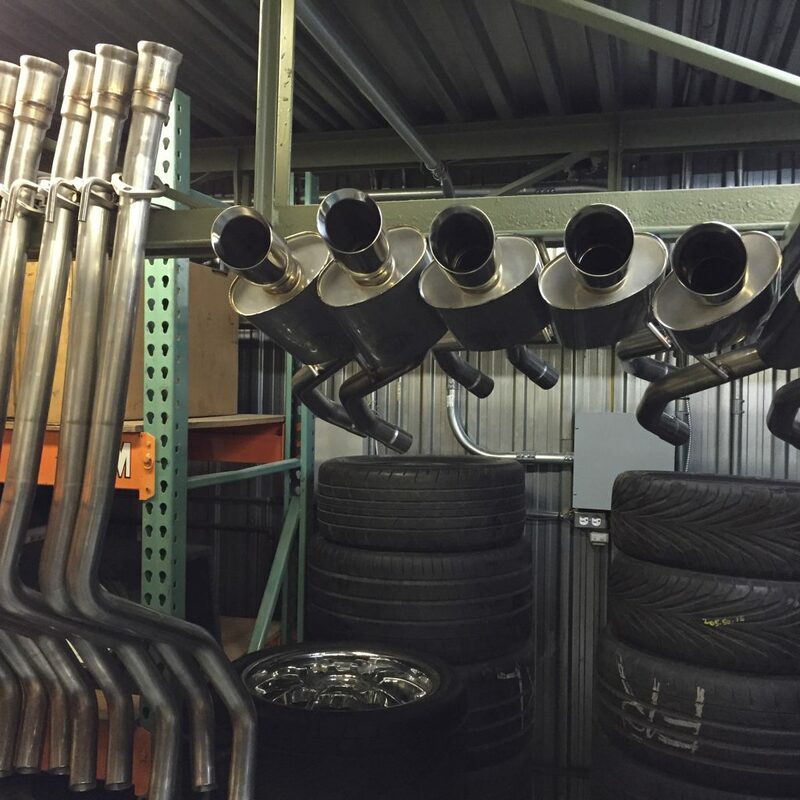 Each racing weekend includes a 30-minute trial, a 30-minute qualifying session and two 30-minute races. 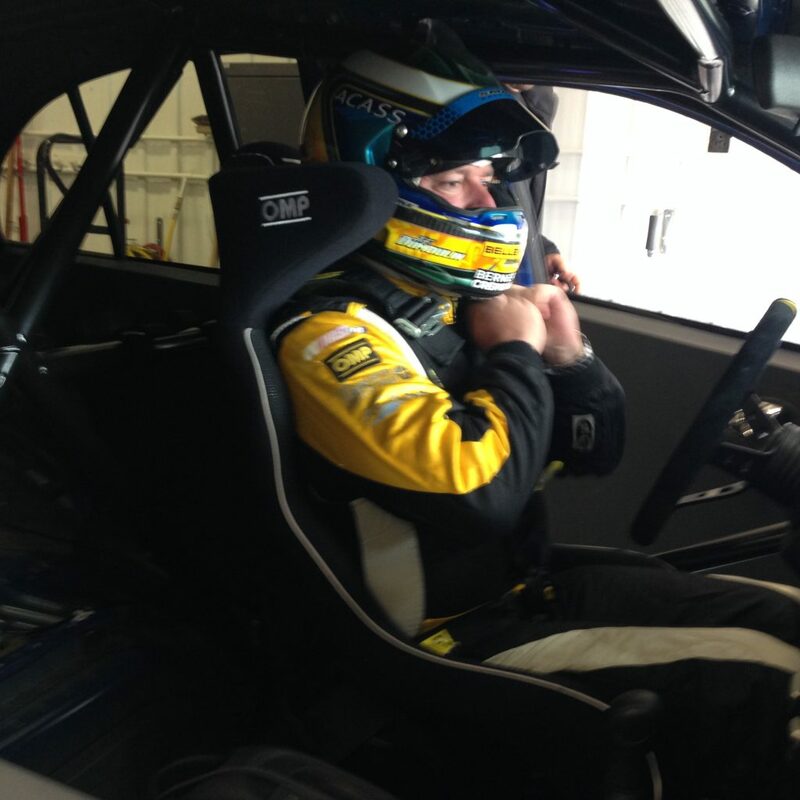 That’s over 2 hours of track-time, adrenaline and fun! 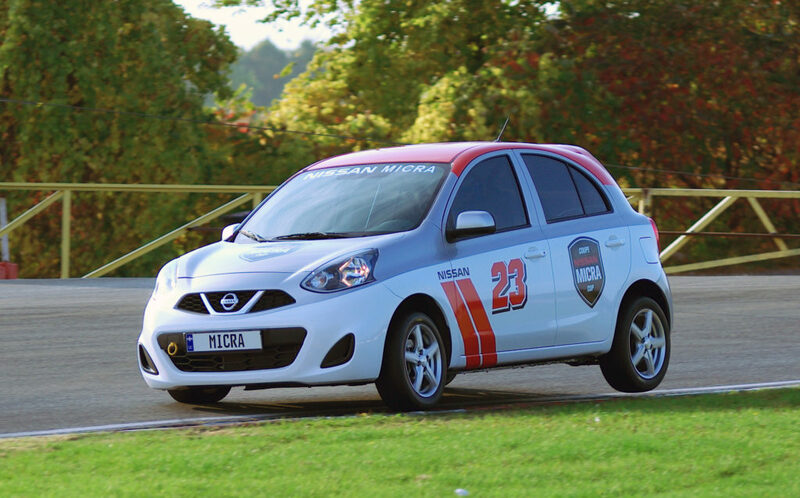 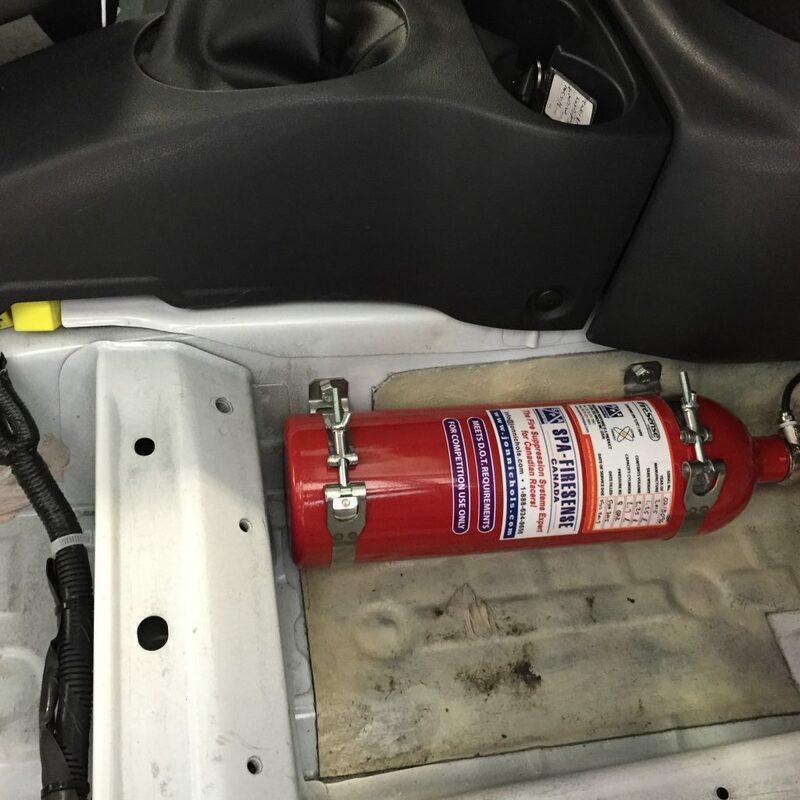 The race-ready version of the Nissan Micra® includes all of the required safety features and racing enhancements below. 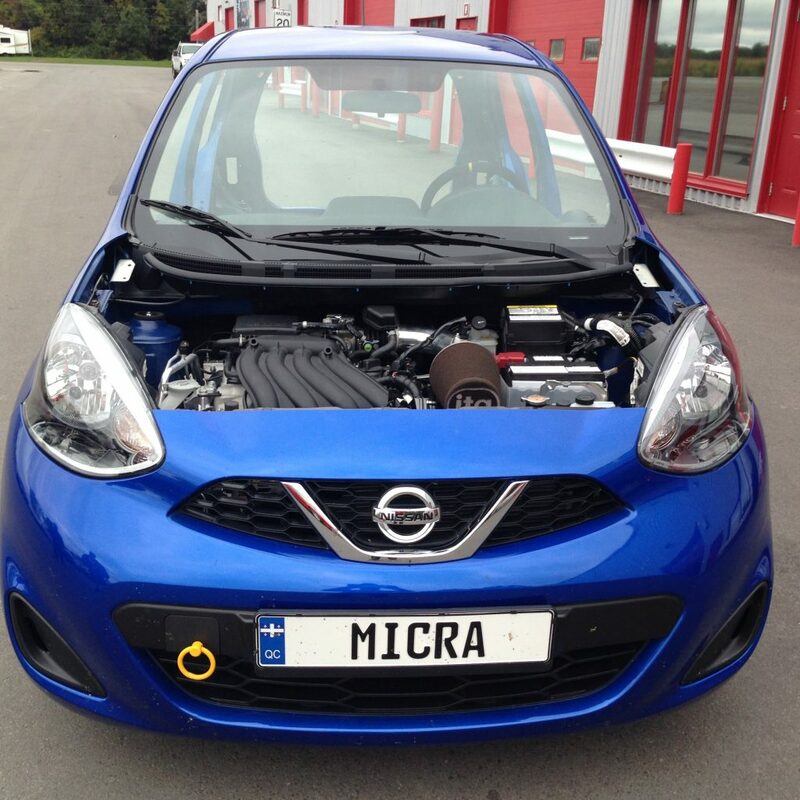 For more information concerning the Nissa Micra Cup, visit the official webpage at www.micracup.com.